Urban Armor Gear products reflect the independent spirit of our designers and represent a dedication to superior quality and craftsmanship. Our feather-light cases feature a hard outer shell and a soft impact resistant core. 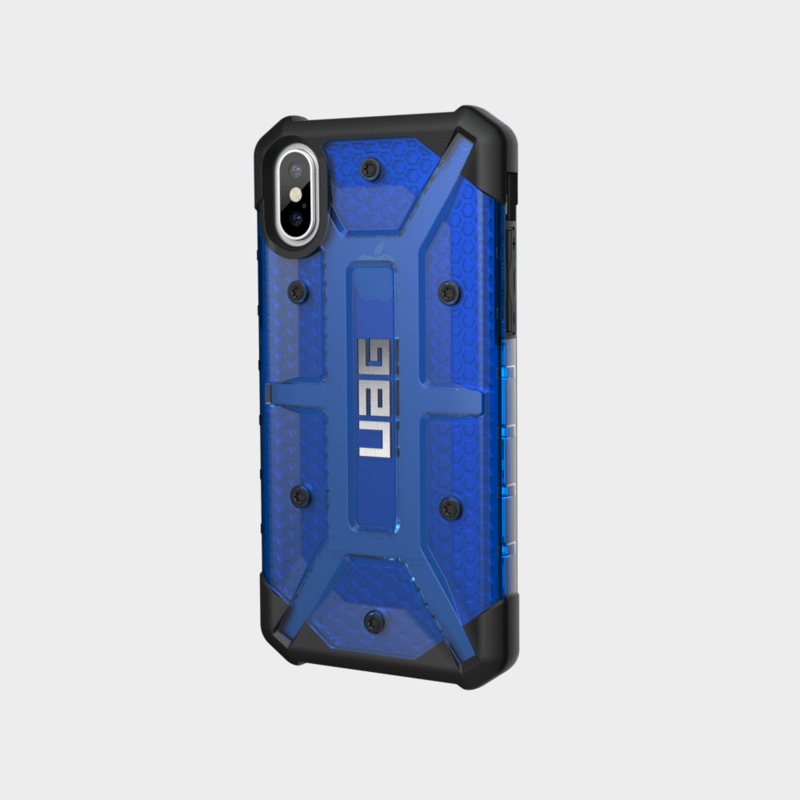 Soft-raised rubber screen-lip and rear skid pads provide 360-degree protection for your iPhone X. Urban Armor Gear products reflect the independent spirit of our designers and represent a dedication to superior quality and craftsmanship. Our feather-light cases feature a hard outer shell and a soft impact resistant core. 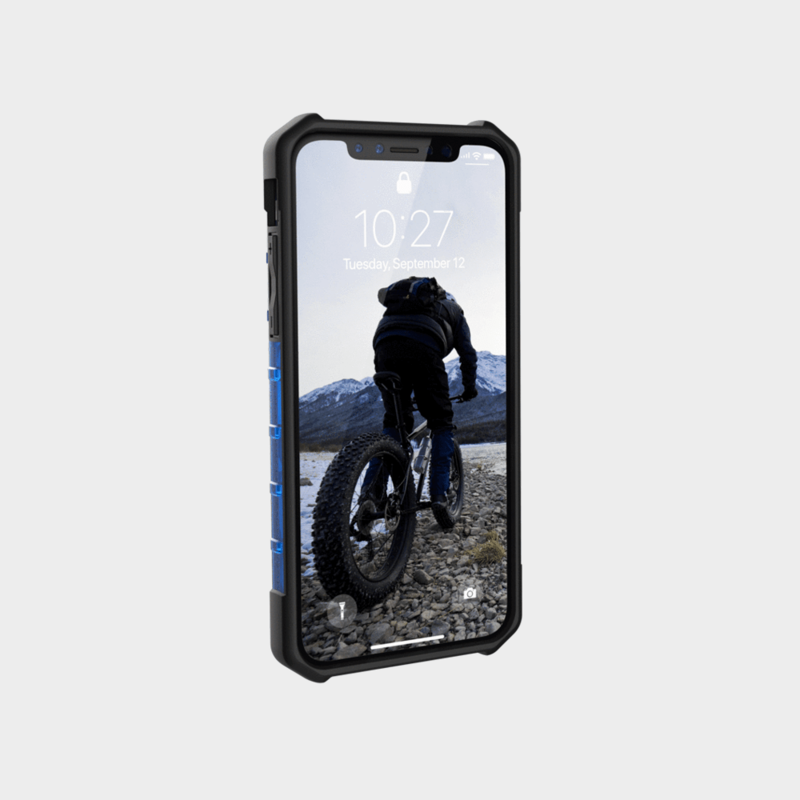 Soft-raised rubber screen-lip and rear skid pads provide 360-degree protection for your iPhone X. Although visually striking, the unique shape of the case also provides strength while minimizing size and weight. Our design allows full access to your device’s controls and ports, while openings are designed for glare-free flash snapshots and uncompromised audio.